← What Can we Learn From Others Mistakes in Social Media Marketing? You’ve toiled long and hard to create valuable content for your blog page, but have yet to generate interest. Creating quality content is the biggest part of the battle. Now consider search engine optimization to pull in more viewers. 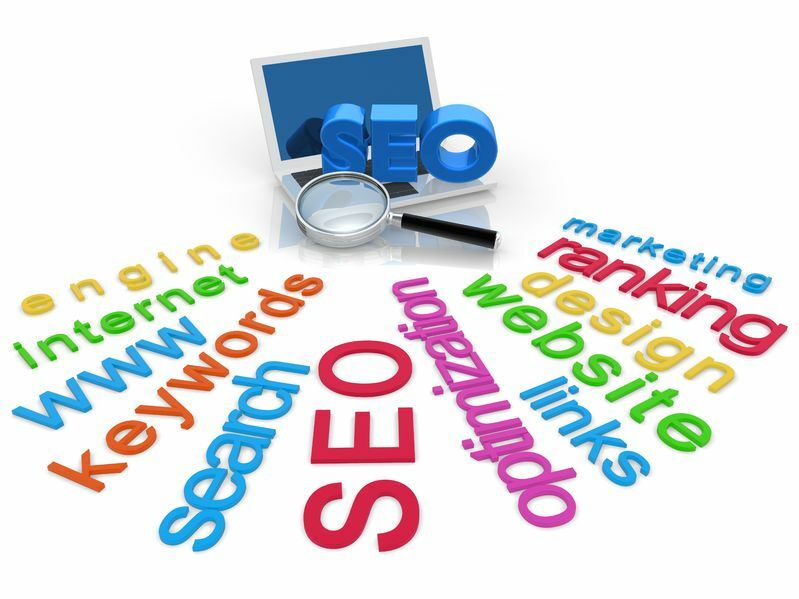 Search engine optimization involves a great number of things that one can do to become more relevant in Google search. Bloggers focusing on a single subject help to establish their sites as a source that contains relevant and quality content. If your business is centered on selling natural herbal remedies, your blog page should include subjects that pertain only to that industry. There are other tips to consider as well. Your blogs now contain quality content about a single subject. Adding links to your blogs, links that direct traffic to equally reputable sites, is also a search engine optimization tactic that will bring you more traffic. Including keywords in your blog, including the title of each blog, will increase the odds of your site getting higher placement on Google searches. Social media can’t be discounted where attempts to increase traffic are concerned. Your business should also have a Facebook page where your article and blogs can be accessed. Getting your friends to share those items can really boost traffic. Shares actually do a lot more to bring you traffic than “likes” or comments. The more characters you have in your blogs, the better. Don’t skimp, but make sure the content is still quality. Try to land some guest blogs on other peoples’ sites that are of the same industry. If you are still having trouble getting the attention you know your company deserves, consider bringing in a professional group to handle the situation. Susan J. Campbell Copywriting Solutions is a company dedicated to developing strategies for clients with goals to succeed. SJC creates quality content in the form of articles, blogs, press releases, whitepapers, brochures and more. This entry was posted in SEO and tagged marketing tactics, search engine optimization, SEO, social media, Susan J. Campbell Copywriting Solutions. Bookmark the permalink.